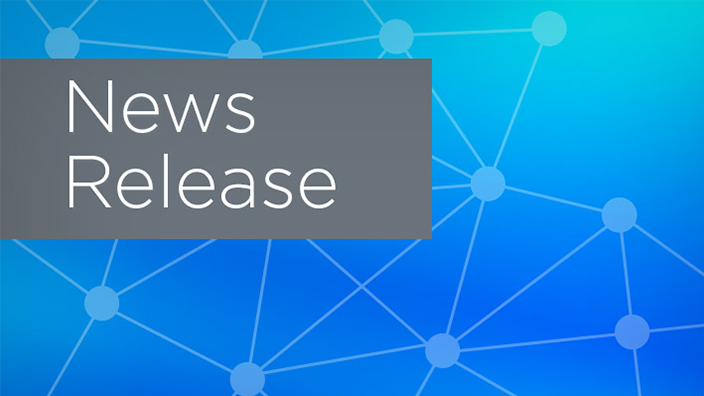 In line with the Department of Health and Social Care’s tech vision, Oxford University Hospitals NHS Foundation Trust (OUH) has recently implemented SMART® on FHIR® APIs within their EHR platform, Cerner Millennium®. Developed by Health Level 7 International (HL7) and deployed via the cloud by Cerner as part of their Cerner Open Developer Experience programme, the Ignite APIs℠ for Millennium will allow OUH to more easily access external applications designed to meet the specific needs of patients and clinicians, and integrate them with their EHR to provide smarter and safer care. The Fast Health Interoperability Resources (FHIR) standard has gained wide support from the industry as the ‘messaging standard of choice’, as stated in Hancock’s policy paper. The standard defines a set of rules which facilitate the flow of data into, from and between records. Besides its potential to advance health and care and significantly improve patient safety and experience, the deployment of the APIs across OUH’s EHR platform will also enable apps developed in Oxford and across the country to rapidly make their way outside the UK and be available in the global market. Likewise, it will allow global application suppliers to more easily scale their products through the NHS, expanding the portfolio for healthcare providers to explore and pursue technologies that increase their operational efficiency and benefit their patients and clinical staff. The implementation is a significant step forward in OUH’s digital journey and is testament to the commitment of both the Trust and Cerner to driving open platforms for the benefit of patients, clinicians, and the wider health system. 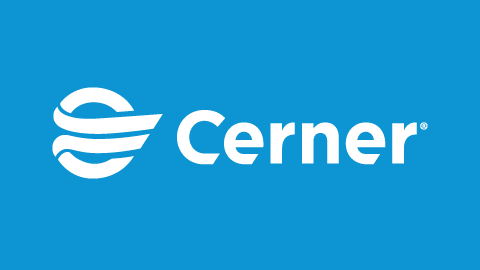 Oxford University Hospitals NHS Foundation Trust has become the first Cerner client outside the US to implement the Cerner Ignite APIs for Millennium, and one of the first providers in the UK to bring the use of open standards into clinical practice. As a Global Digital Exemplar (GDE), OUH is early-adopting a technology that aligns with the NHS open agenda and expects to see further Trusts in the country answer the call for common standards to support the journey of the UK’s health and social care system towards digitised and more integrated care. 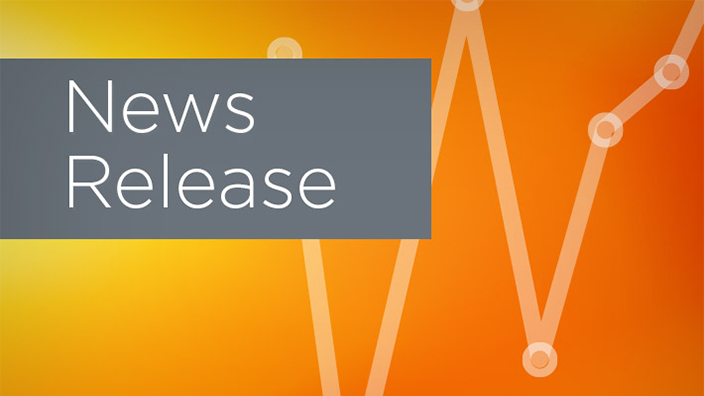 As a founding member of INTEROPen, Cerner continues to support the development of UK-specific FHIR profiles as part of the CareConnect API proposal, in order to promote adoption of the standard across the UK. 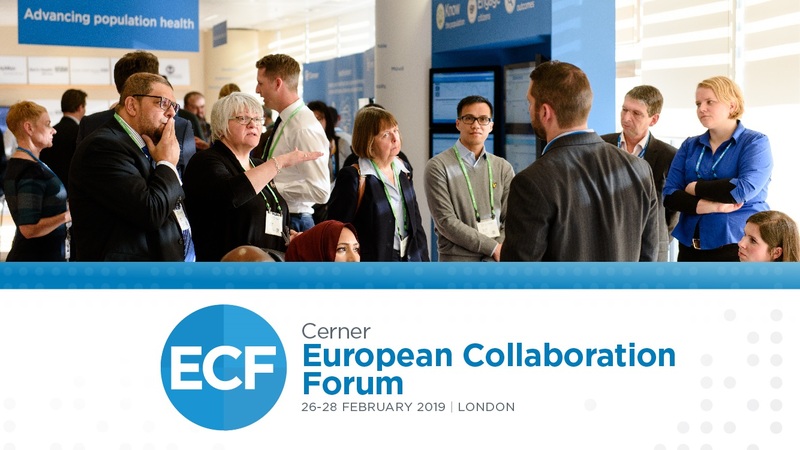 Oxford University Hospitals NHS Foundation Trust and Cerner will continue to work closely to leverage mutual expertise and progress this initiative to the next level, identifying the best available applications to fulfil not only local needs but also NHS demands. “We are very pleased by the potential unlocked by this project. Our recent go-live with the APIs is just the first landmark in this ongoing project, and while there is still a lot to be done, it was certainly a huge step towards our vision of delivering and developing excellence and value in patient care. “Throughout our longstanding partnership with OUH they have repeatedly confirmed their pledge to provide the best possible care for their patients. We are delighted to continue to partner with them in their digital evolution and their mission to drive forward innovation and change in the region. The Trust supports world-leading research programmes in cardiovascular diseases, musculoskeletal disorders, neurological disorders such as Parkinson’s and Alzheimer’s through its designation as one of the UK’s five comprehensive biomedical centres. It works in close partnership with the University of Oxford and is a leading centre for cancer, neurosciences, diabetes, genetics and many other fields. Research themes of particular strength are: cancer, cardiovascular science, diabetes, endocrinology and metabolism, infection and immunology, musculoskeletal science, neuroscience and reproduction and development. This brings together academic research expertise with clinical teams to translate medical science into better healthcare treatments. Patients benefit from world-class discovery and innovation supported by the NIHR Oxford Biomedical Research Centre, a partnership between the Trust and the University of Oxford, funded by the National Institute for Health Research. At Cerner, we believe in building positive, long-term partnerships that drive value across the health and care landscape. 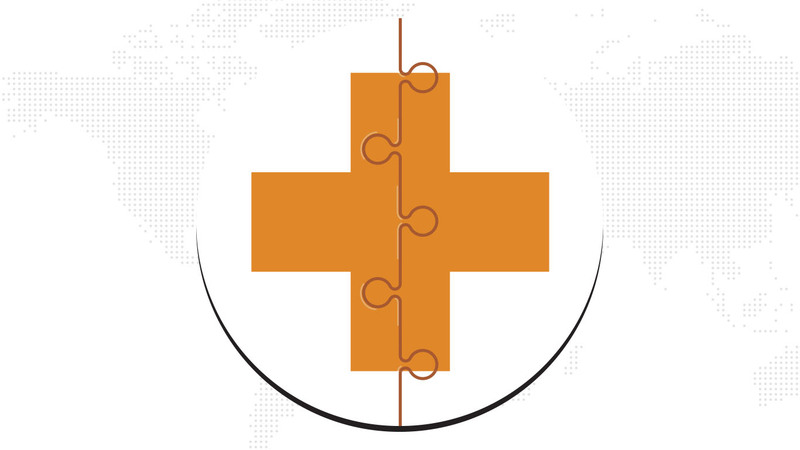 Our intelligent platforms and services connect people, information and care at 27,500+ facilities of all sizes worldwide, and help manage the health of 181+ million citizens across the globe. Together with clients and industry partners, we’re innovating for the future, integrating entire health and care systems to enable them to deliver smarter, value-based care, better outcomes, and proactively manage and improve the wellbeing of their populations. In the UK, our powerful, open and interoperable Millennium EHR platform is utilised at 22 NHS Trusts, our Health Information Exchange (HIE) is connecting over seven million UK records, while our population health intelligence platform, HealtheIntent®, is contracted to help clients proactively manage and improve the health of 9.5 million UK citizens.